Home Ski Southeast Forecast for 1/29/2018: Best Storm track of the season so far. Ski Southeast Forecast for 1/29/2018: Best Storm track of the season so far. 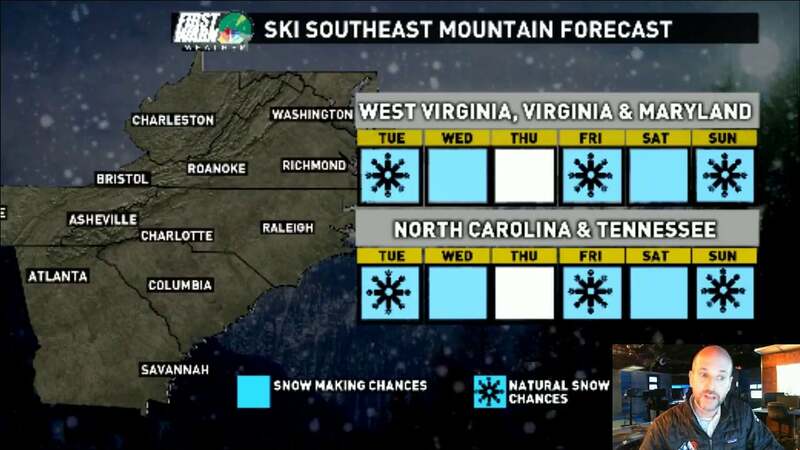 Ski Southeast Forecast for 1/29/2018: Best Storm track of the season so far.